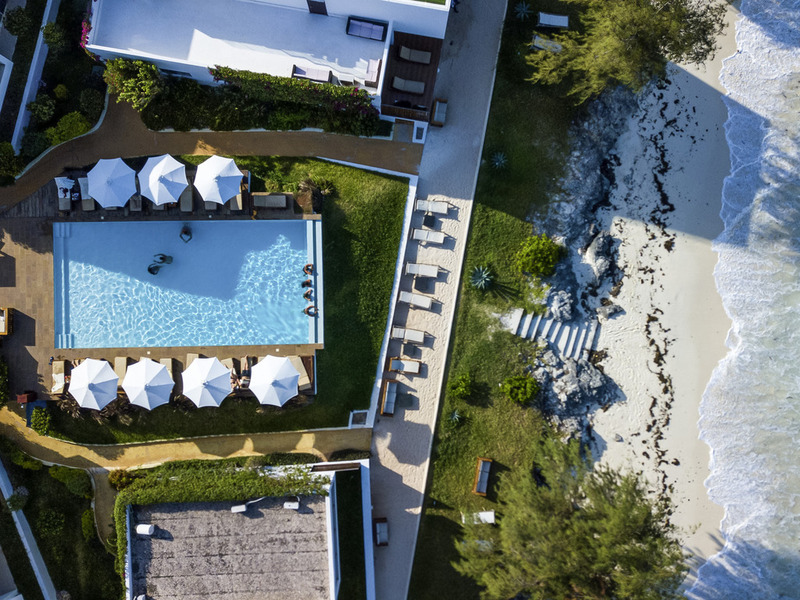 Nungwi Dreams by Mantis is a luxury boutique hotel situated on the northern tip of Nungwi, the highest rated and most pristine beach on the island. The design elements embody contemporary architecture alongside local Swahili and Arabic flair giving you a complete experience on the Spice Island. Guests are provided with all the modern luxuries demanded today. Everything has been designed with your comfort in mind without compromising luxuries and conveniences you receive at home.